Videos about how government works in the United States. PPACA or "Obamacare". The Fiscal Cliff. More Fiscal Cliff Analysis. Electoral College. Primaries and Caucuses. Deficit and Debt Ceiling. Government's Financial Condition. Social Security Intro. FICA Tax. Medicare Sustainability. SOPA and PIPA. Pension obligations. Illinois pension obligations. 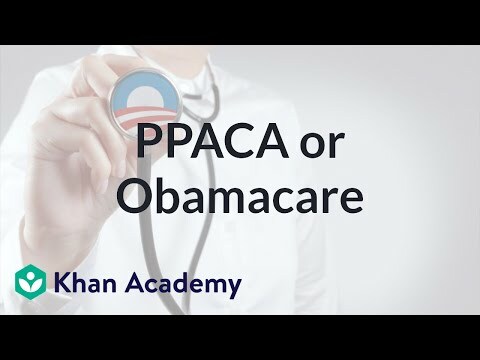 PPACA or "Obamacare". The Fiscal Cliff. More Fiscal Cliff Analysis. Electoral College. Primaries and Caucuses. Deficit and Debt Ceiling. Government's Financial Condition. Social Security Intro. FICA Tax. Medicare Sustainability. SOPA and PIPA. Pension obligations. Illinois pension obligations. Let us know when you did the course American Civics. Add the course American Civics to My Personal Education Path.